Ever wish you could bottle sunshine? With Tobias Wong’s charming new lighting concept you can. 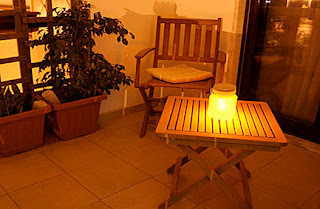 Sun Jars collect solar energy during the day and emit a warm amber glow at night. 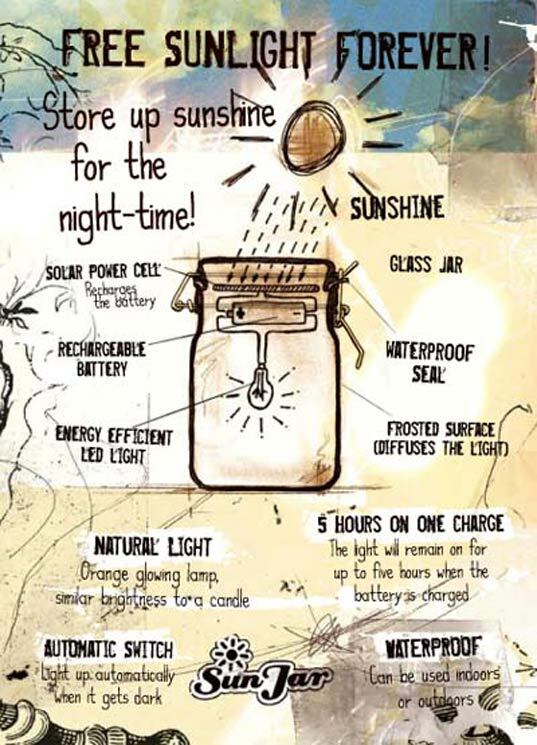 Containing an energy efficient LED and a rechargeable battery, the Sun Jar will give light for up to 5 hours with each charge. Ever wish you could bottle moonlight to light up your room at night? Well, now you can with the Moon Jar. 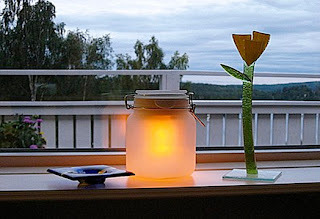 We’ve written about the Sun Jar on Inhabitat before – the cute and clever solar powered jar lamp which has been around for a couple of years garnering fans and design accolades. 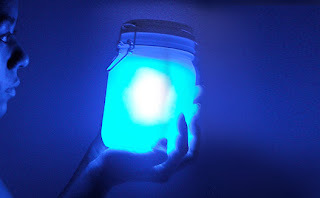 If you liked the concept but found the Sun Jar too yellow and sunny for your tastes, now there is a cool blue-hued version of the same design called the ‘Moon Jar’. If you’ve ever wished you could bottle moonlight to illuminate your room at night, the Moon Jar is your answer. A spin-off of the extremely popular ‘Sun Jar’ lamp by Tobias Wong, the Moon Jar is a frosted mason jar with a solar panel and an LED light inside. Put it on your windowsill to soak up the sun rays during the day, and at night the Moon Jar will illuminate your room with a soft cool glow — no cords or electricity required! 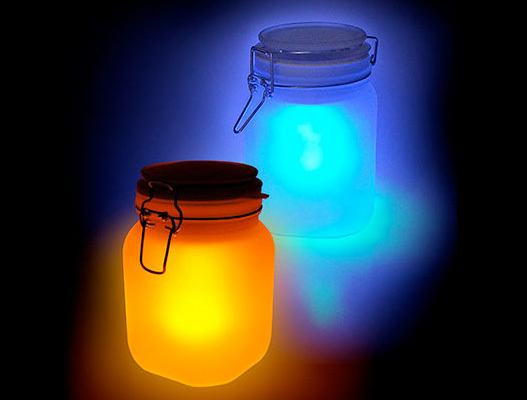 If you aren’t a fan of blue light, try out the Sun Jar, which is exactly the same design, except with a warm yellow LED light instead of blue.